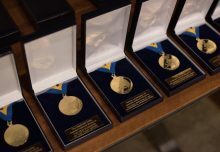 Medals UK Blog | How Much is Money Actually Worth? 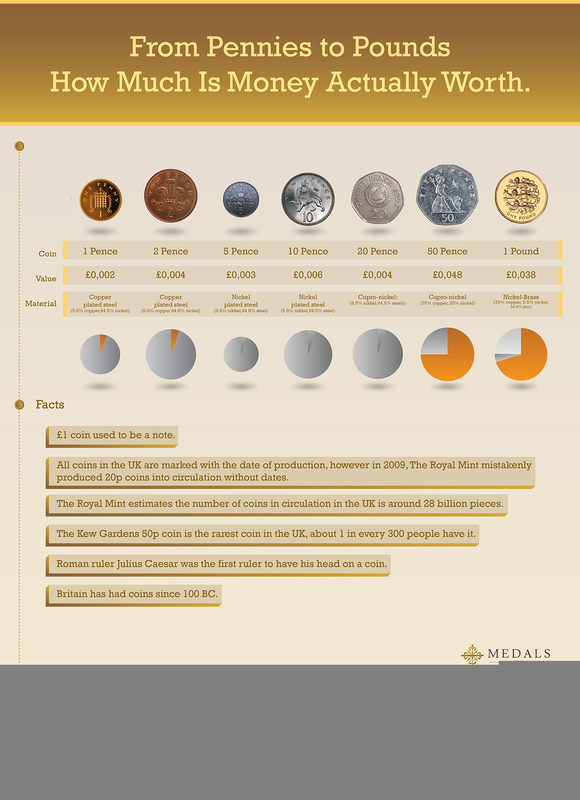 Medals UK > Uncategorized > How Much is Money Actually Worth? It plays a big part in our lives. We all work hard for it and seem to spend it in a flash. But have you ever stopped and thought, how much is that tiny flat piece of metal we call money actually worth? 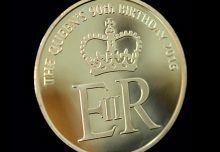 The coinage that has been made by the Royal Mint for the people of England and then the United Kingdom over the last 1000 years is an important way in which to understand the history of the country. Coins are valuable historical artefacts that can illuminate the economics and technology, the art and politics, the religion and ceremonies of a people. 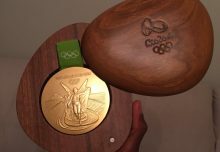 How a nation consciously chooses to represent itself on its coinage is testimony to what it values and celebrates. Coins have existed as one of the most widely used ways in which a state or monarch has communicated with people and from the earliest of times the symbolic meaning of coins has not been lost on those who exercise power. 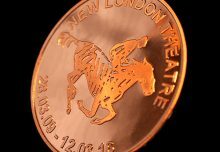 Medals UK can create custom coins to your design, please visit our case studies page to view some of our previous commissions.